A 2016 AHRQ Summit on Improving Diagnosis identified foundational needs to facilitate and catalyze research towards solutions, including the need to (1) create core diagnostic research services and teams to facilitate diagnostic research, (2) build capacity by training and developing a robust, highly-qualified diagnostic research workforce, and (3) establish valid operational measures of diagnostic error. Establish Research Centers of Diagnostic Excellence – These programs would create core resources and serve as central hubs for conducting critical diagnostic safety and quality research using transdisciplinary team science. Centers could be based on strategic partnerships that capitalize on capabilities of both academic research institutions and non-academic healthcare stakeholders to spark high-impact research on novel solutions to improve diagnosis. For example, an academic institution working on reducing emergency department missed vascular events and infections might partner with an emergency medicine professional society to implement and spread validated interventions; a health system with a unified electronic health record (EHR) that helps reduce diagnostic communication failures might partner with a standards-setting organization to disseminate new life-saving protocols; or an integrated healthcare provider/insurer might partner with a quality improvement organization on rapid-cycle operations improvement research in its network to apply learning health system principles to reducing harms from misdiagnosis. 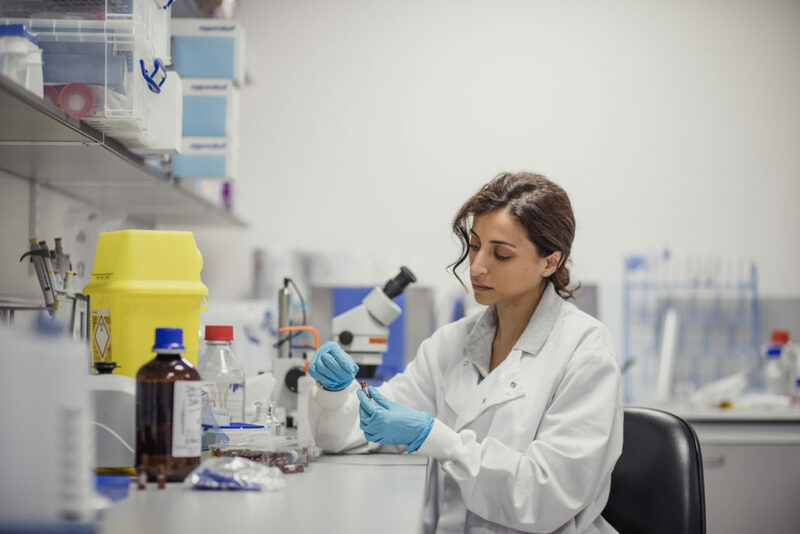 Support & Fund Diagnostic Fellowship Training Programs – These programs would cultivate, train, and develop early career scientists to expand the currently limited pool of diagnostic quality and safety researchers. They would build on existing training programs for research methods (e.g., clinical, health services, dissemination/implementation) and add core content for diagnosis. Develop and Validate Operationally-Viable Measures – A rigorous measure development process should be fostered and supported for potentially high-value measure types that matter to patients and are promising but need further research to be validated, as identified by the NQF expert panel, including diagnostic outcomes and adequacy of diagnostic communication with patients. Despite the fact that diagnostic error likely accounts for more patient harm than all other medical errors combined, federal investment in research to improve diagnosis amounts to about $7 million per year, or just .02% of the total $35 billion federal health research budget. See what we're doing to increase research funding.